The MFX-3680N provides the document power your office has been missing. 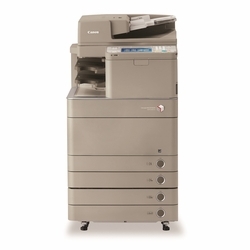 Fast output speed, superior quality, flexible scanning, dynamic finishing and unmatched usability combine to create the ideal business-class document imaging system. Documents are central to every business. How you electronically capture, distribute, process, manage and print your documents has a dramatic impact on customer service levels, employee productivity, compliance standards and bottom-line costs. The MFX-3680N is a powerful document solution featuring the tools needed to efficiently capture, distribute, manage and print your documents. 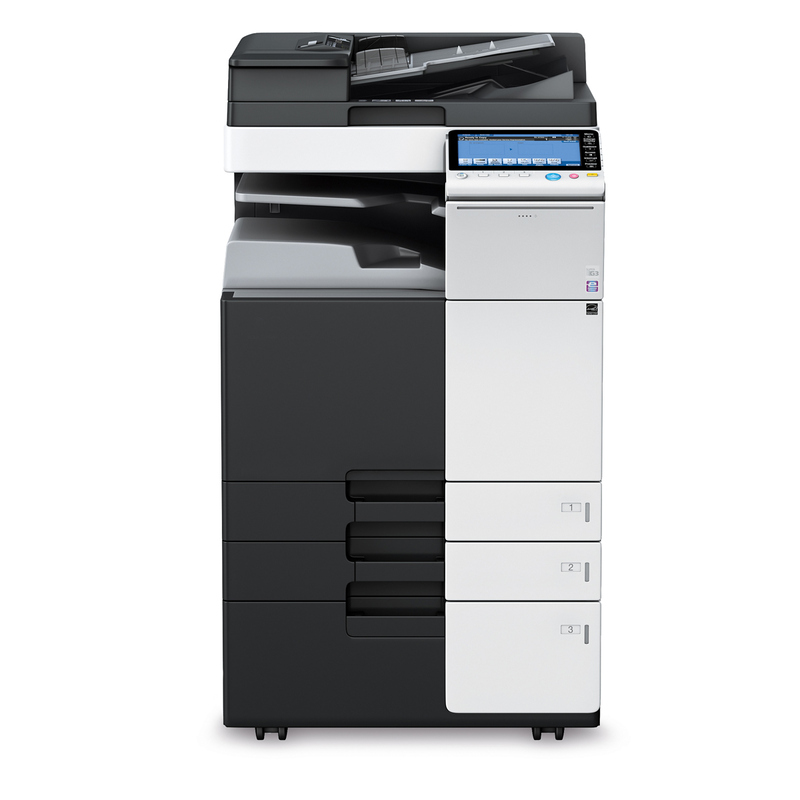 The MFX-3680N produces high-speed monochrome output at up to 36 pages-per-minute while using advanced technology to sharpen output to produce rich, high-quality documents using ordinary office paper. With optional finishing features, users can sort, staple, hole punch and even fold documents to create distribution-ready output right from their desk. The MFX-3680N is more than just a monochrome printing solution. 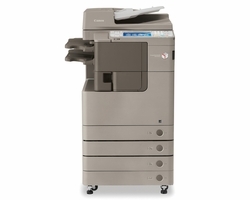 With the ability to electronically capture hardcopy documents and deliver them to email addresses, PC locations, fax terminals and USB drives, the MFX-3680N is a key component in the document lifecycle. The MFX-3680N features a 9" color touchscreen that mirrors the familiar and intuitive �touch and swipe� feel of a mobile device. The control panel tilts (23� to 55�) to increase device accessibility, and users can reposition and/or delete icons on the screen to create a truly custom experience.